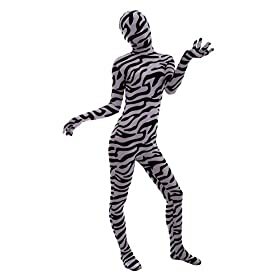 Flexible breathable fabric, wear all day comfortable. 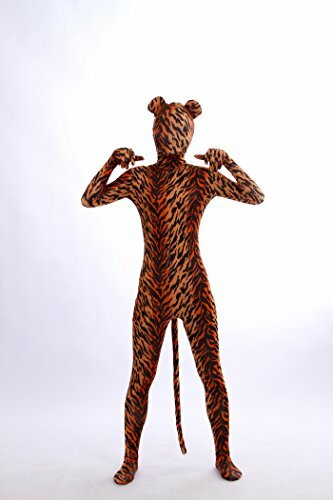 Made of 88% Lycra 12% Spandex. 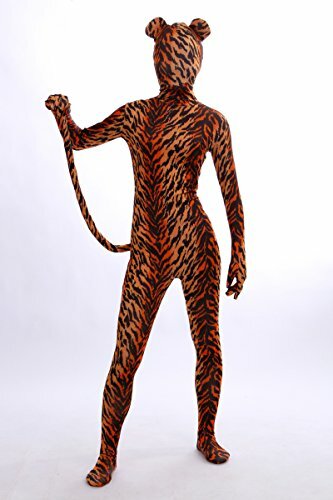 Good stretchy, back zipper closure make you easy to wear and off. 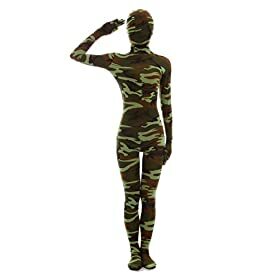 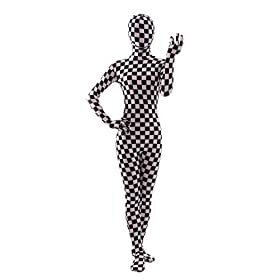 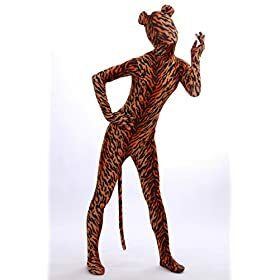 Long Sleeves with individual fingers. 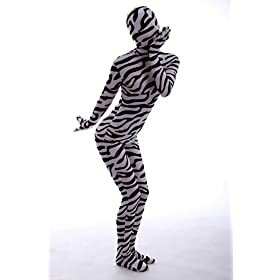 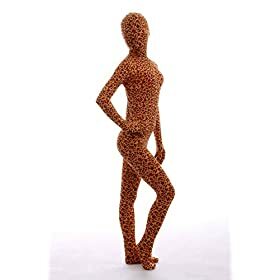 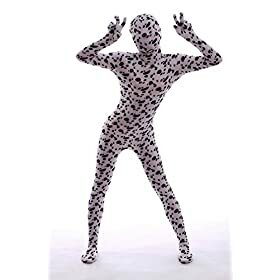 This spandex suit that cover the whole of your body from head to toe. 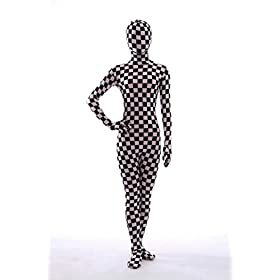 The dimensions over mirror the dimension of individuals, instead of garments.Pleasepick a dimension inning accordance with the dimensions of your body. 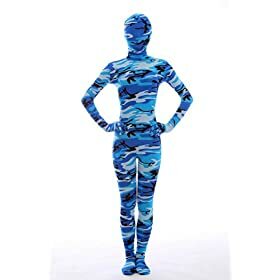 Flexiblebreathable material, use all the time comfy. 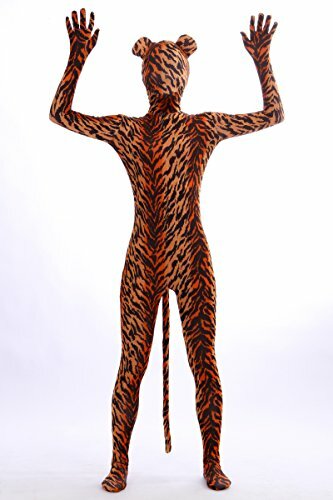 Madeof 88% Lycra 12%Spandex Good stretchy, back zipper closure make you very easy to use and also off. 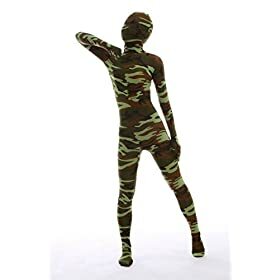 LongSleeves with private fingers. 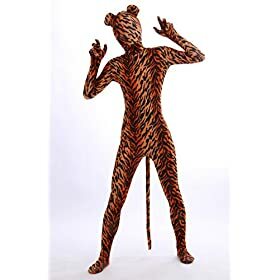 This spandex match that cover the entire of your body from visit toe. 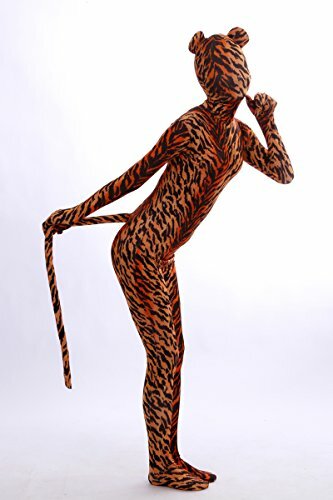 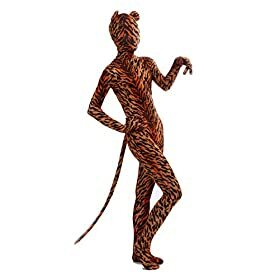 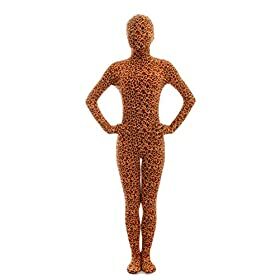 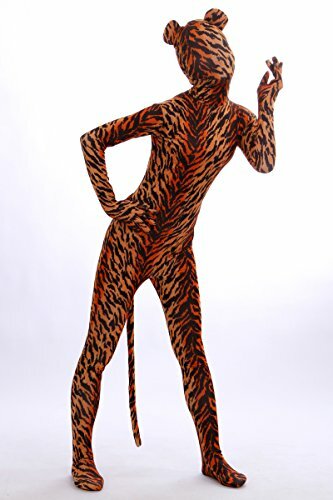 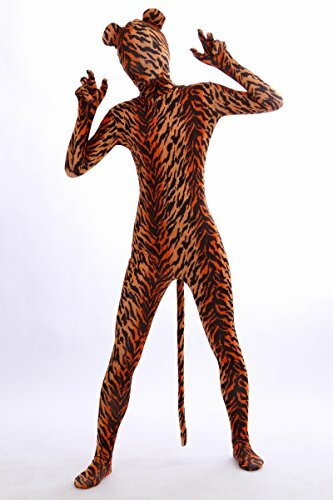 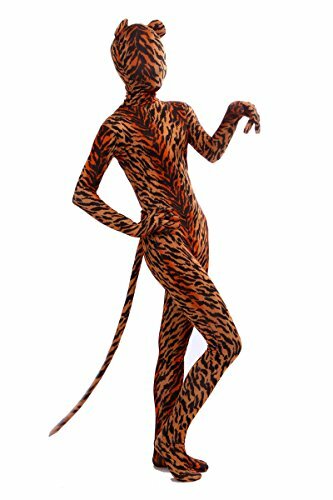 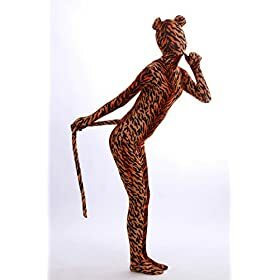 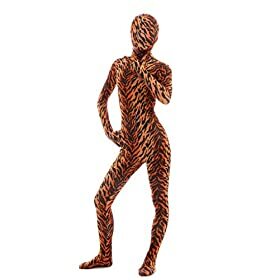 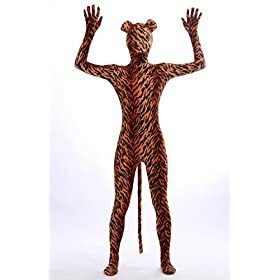 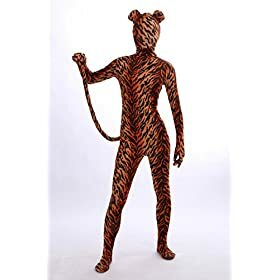 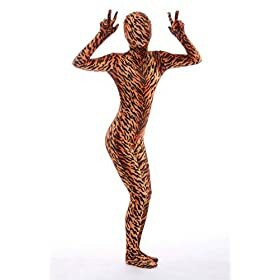 Tigerbodysuit with ear and also tail, ideal for cosplay, halloween event, enjoyable costume event and so forth. 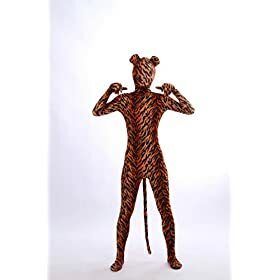 Bothfor grown-up and also kid. Please describe dimension details in our item summary prior to you make order.